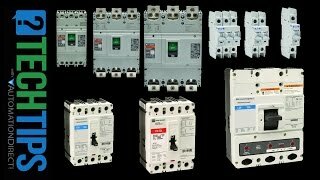 AutomationDirect molded case circuit breaker, 400A, 600 VAC / 250 VDC, 3-pole, characteristics, thermal magnetic, 35kA SCCR, K frame, panel mount. Line and load lug terminals and factory installed auxiliary contact included. Customers who bought a K3P-400-AUX also purchased the following items.